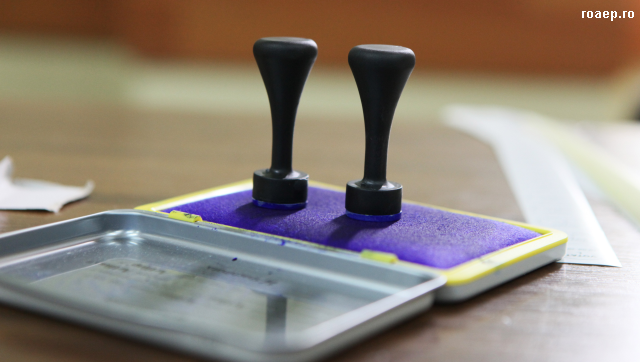 FAMILY REFERENDUM -Romanians this weekend were invited to vote on a proposed redefinition of the concept of family in the Constitution. The initiators aimed to define "family" as an institution based on the marriage of a man and a woman, rather than the marriage of spouses, as it is at present. According to data released by the Central Electoral Bureau on Sunday, at 7 PM, some 18,87% of the total number of eligible voters had cast their ballots so far, many of them in urban communities. The Romanians living abroad could vote in 378 polls hosted by diplomatic missions, consular offices, cultural institutes and other locations. Most polls abroad were in Italy, Spain, the Republic of Moldova, the USA, UK, France and Germany. The voting process abroad will conclude on the US West Coast and in Canada on Monday morning, Romanian time. Parliament has passed a bill rephrasing the Constitutional definition of marriage, based on a citizen initiative signed by 3 million people. To pass, the referendum needs to meet the 30% voter turnout threshold while 25% of votes cast have to be valid.